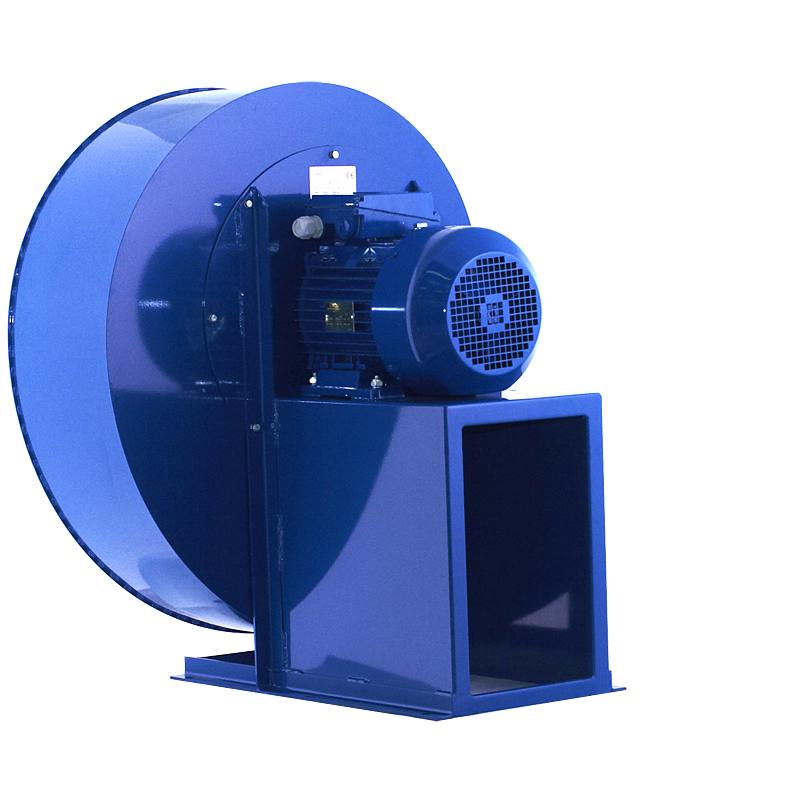 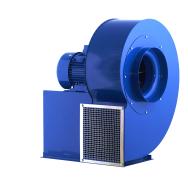 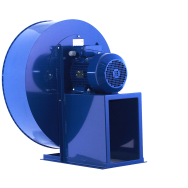 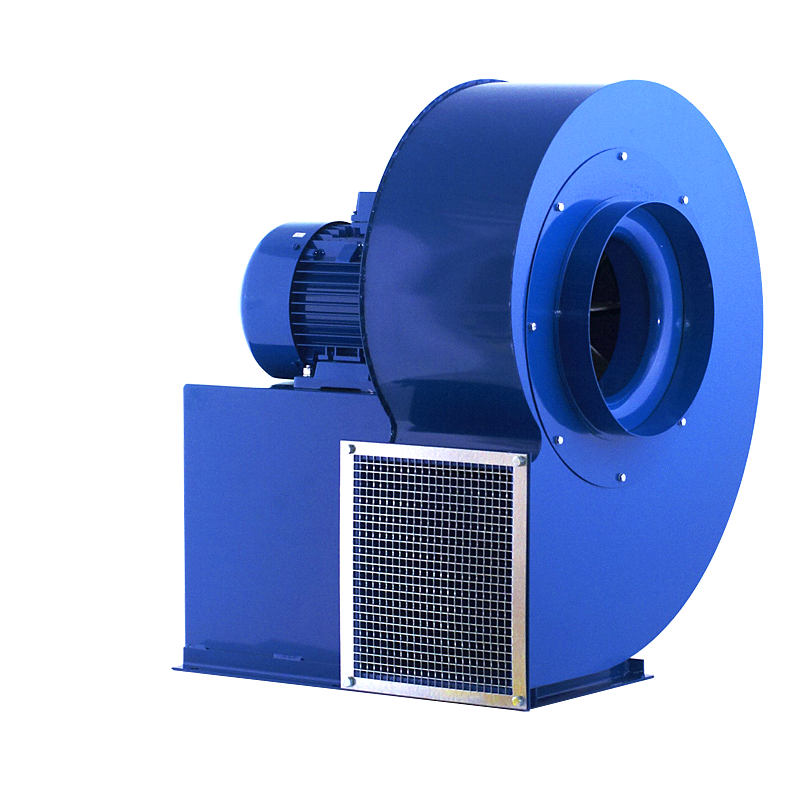 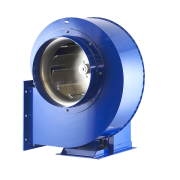 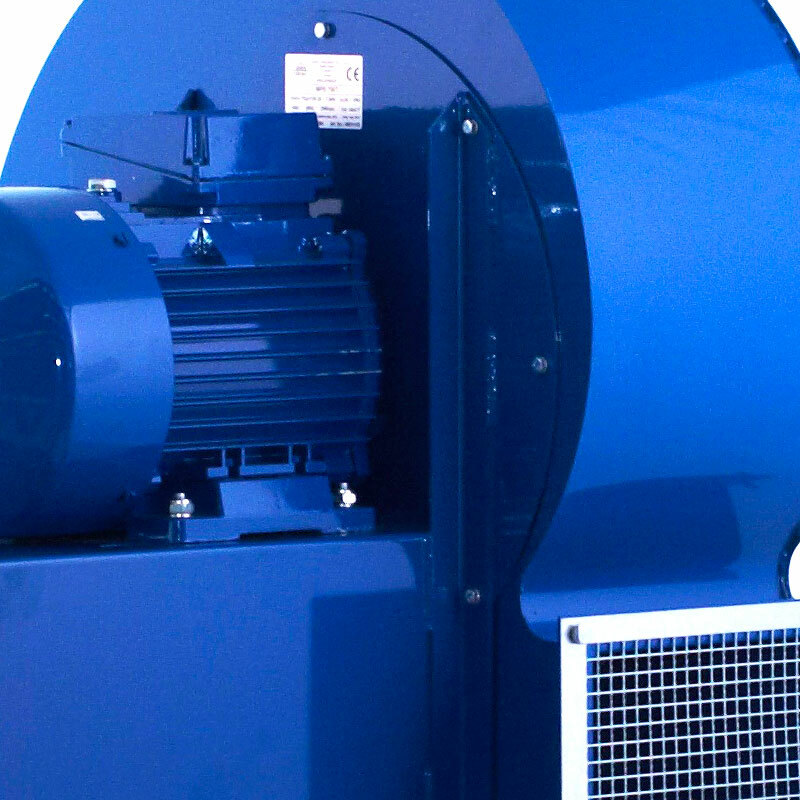 The MPB model is a medium pressure fan with direct drive. 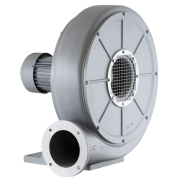 Impellers are made of aluminum alloys. 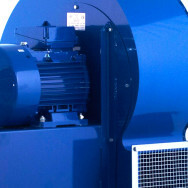 Straight blades. Welded housing made of sheet steel. 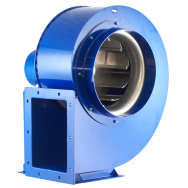 On special order it is possible to make rotors made of acid-resistant steel, as well as housings made of acid-resistant sheet or galvanized sheet. 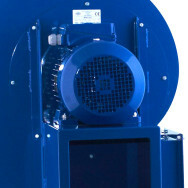 The fans MPB 80, 100, 200 and 300 are made in the figure RD. 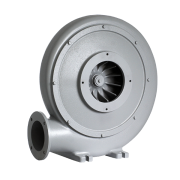 Models MPB 500 and 700 in the LG figure (in the 500T and 700T models it is possible to change the figure). 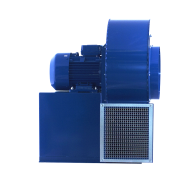 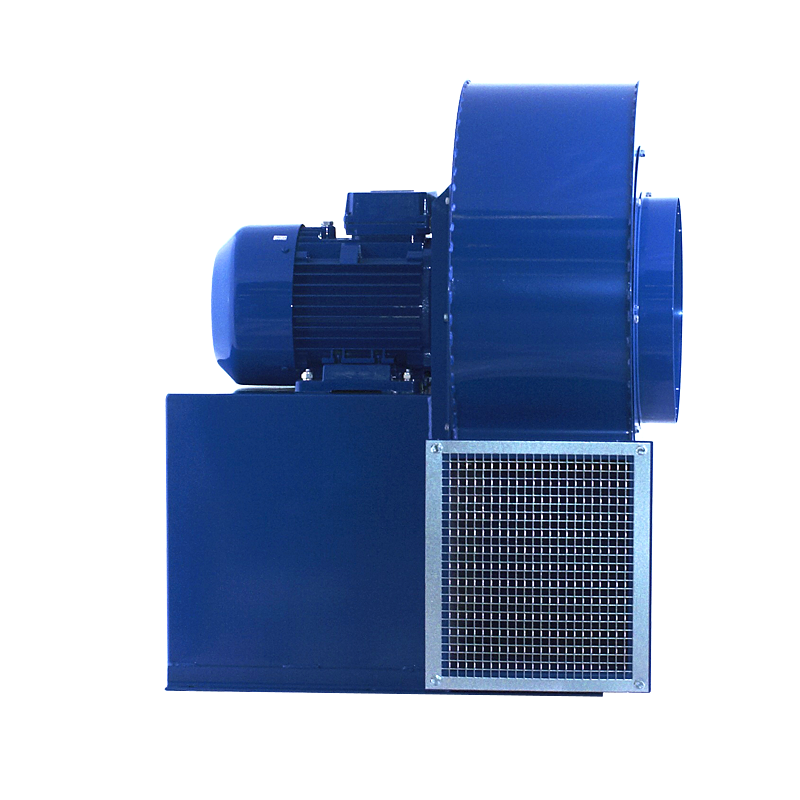 Three-phase 230 / 400V 50Hz, 400V 500Hz, 400 / 690V 50Hz or single phase 230V 50Hz motor depending on the fan model.